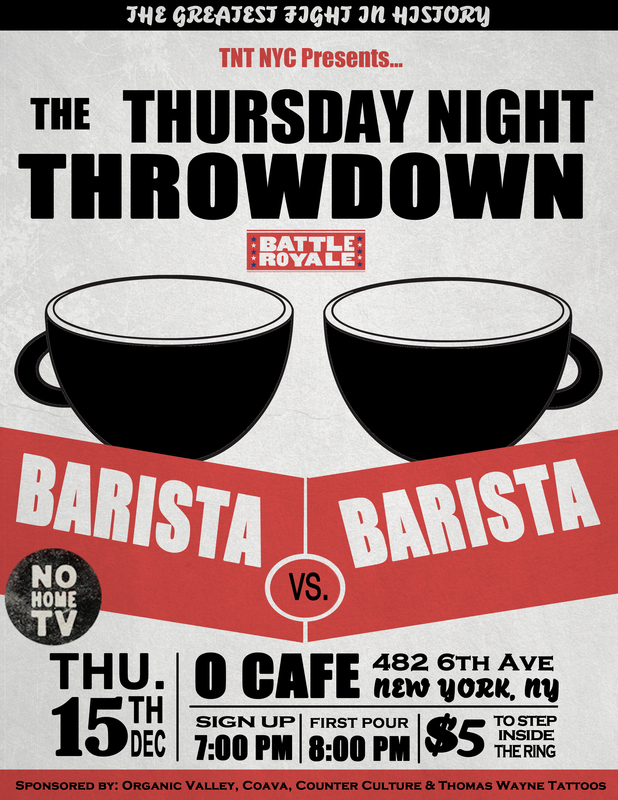 TWO BARISTAS ENTER. ONE CAPPUCINO LEAVES. Let’s do this, New York. I rode my bike to work this morning, and made coffee for some folks.